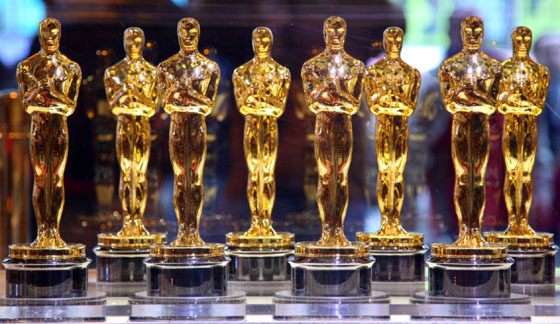 The Oscars are over so the red carpets are all rolled up and hopefully Hollywood A-listers are resting up after their long night of frivolity, marking the end of the marathon of awards season. But it’s also the traditional time for pundits to weigh in on the winning and the losing highlights from Tinseltown’s most exciting night. Why should I be any different? 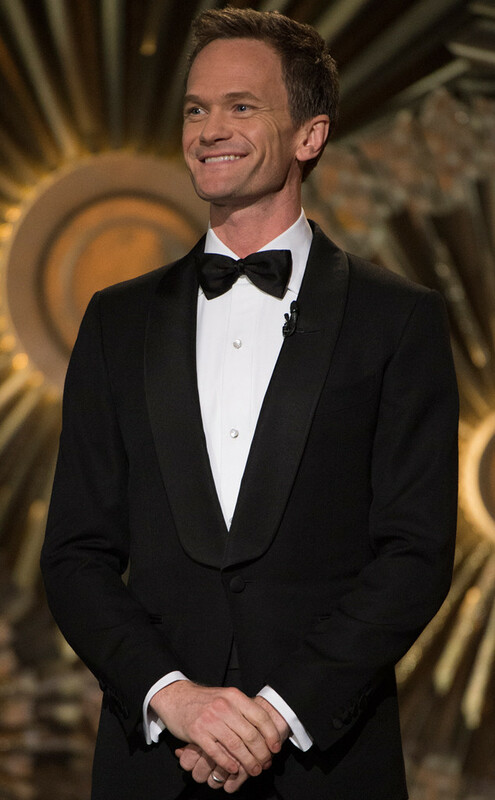 Neil Patrick Harris was anticipated to ‘bring the party’ for his first gig as host of the Academy Awards and he delivered. Mostly. The opening song and dance number was an upbeat, funny crowd favorite that included the impressive song stylings from Anna Kendrick. 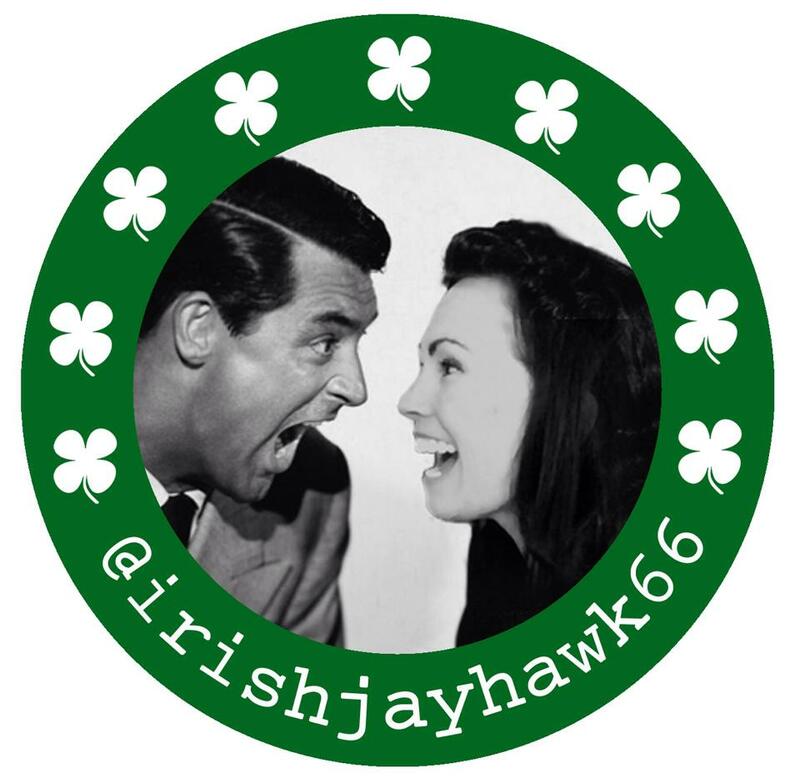 (For those who DVRed it, play it back in slo-mo and you might actually catch every joke.) His “whitest, sorry brightest” joke was a spot-on call-out to lack of diversity present in nominees. But the Oprah joke was a miss and the constantly guarded ‘prediction box’ was a waste of time. Overall, he did well- let’s hope he hosts again soon. 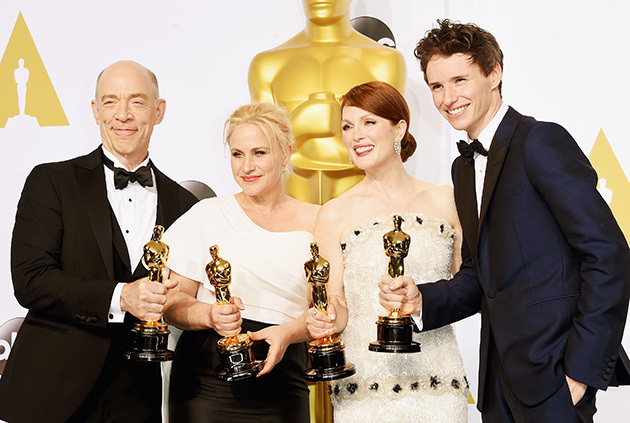 Over the years there have been amazing acceptance speeches so a nominee must bring their A game these days if their name is called to make it memorable. There were a few that stood out and created social media buzz. 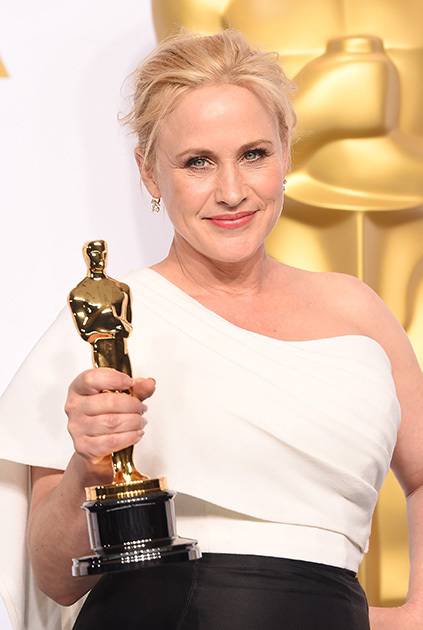 Patricia Arquette won Best Supporting Actress for her portrayal in BOYHOOD. In her acceptance speech she asked for wage equality for all, as she pointed out women have always been the champoins for others and now it’s time for equal pay for women: “The truth is: even though we sort of feel like we have equal rights in America, right under the surface, there are huge issues that are applied that really do affect women…And it’s time for all the women in America and all the men that love women, and all the gay people, and all the people of color that we’ve all fought for to fight for us now.” Meryl Streep was brought to her feet cheering- and so was I! I know I’m not alone in the disapointment over the lack of diversity present. 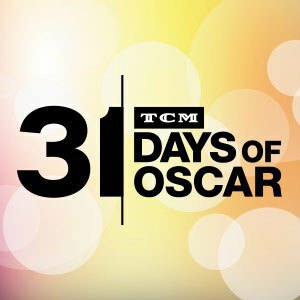 Specifically, I was shocked and disturbed to not see nominations of David Oyelowo as nominee for Best Actor, SELMA and Ava DuVernay as nominee for Best Director, SELMA. 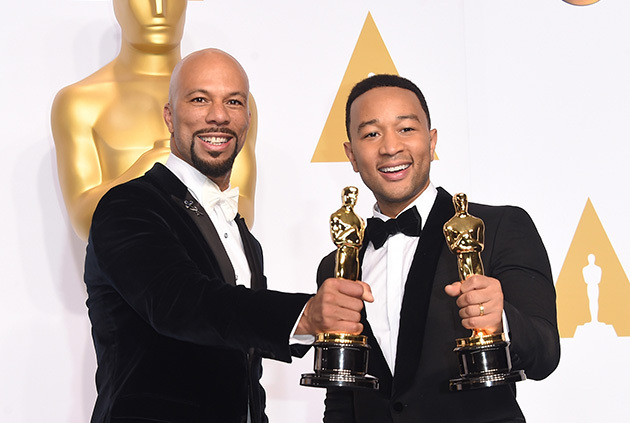 The very powerful performance of the Best Song nominee from this film “Glory” by artists Common and John Legend, which depicted images inspired by these historical moments in the Civil Rights movement, brought tears and a standing ovation to the audience. There were some interesting surprises too. Twitter exploded when Lady Gaga performed a beautiful performance in tribute to the 50th anniversary of THE SOUND OF MUSIC. I’ve always been a fan of her vocal talents but now she’s gained the respect of the rest of my generation, to join her little monster loyalty too. But I got misty-eyed when Julie Andrews herself came onto the stage to give props to the recently engaged songstress. Looking forward to catching a glimpse of her and Christopher Plummer at Turner Classic Movies Film Festival next month! Another fun surprise was seeing host NPH in nothing but his tightie whities, a funny nod to Michael Keaton’s Best Actor nominated performance in BIRDMAN. 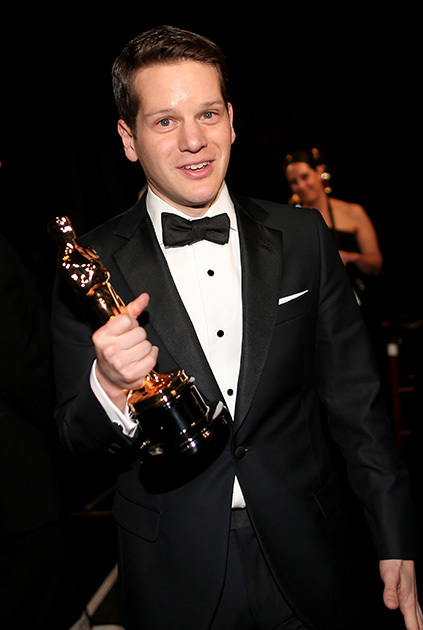 Speaking of Keaton’s underwear, there was another memorable acceptance speech that night. BIRDMAN Best Picture and Best Director winner Alejandro Gonzales Inarritu concluded with not only a call for diversity inclusion and respect for his homeland of Mexico, but also made a hilarious ‘admission’ to wearing Keaton’s tightie whities as his good luck charm that evening. I left off some categories but hey, I haven’t seen all the nominees so I tried to pick the most well-known. How did I do? How did you do? ?